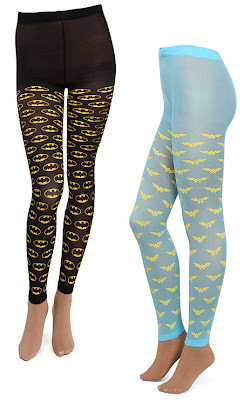 Batman Tights...Robin Will Be Jealous! 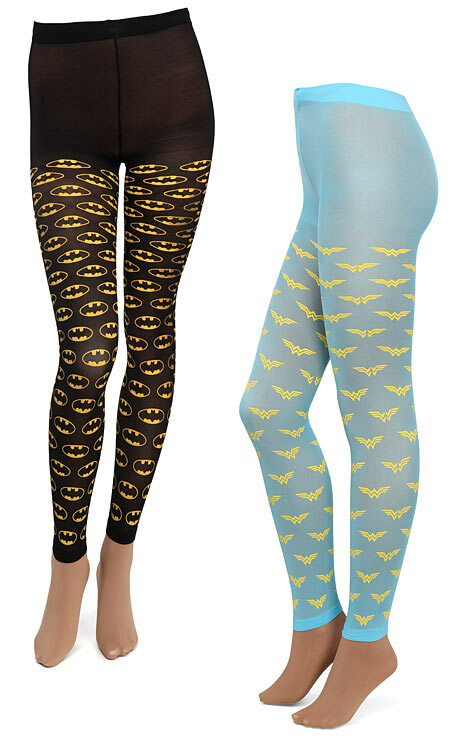 Like most other weird products we feature, the scariest part is that some people will actually buy the batman tights. Ever Catch Your Man in Your Tights?